Do you have a TV antenna and a TV tuner? Now you can stream live TV with Plex tv free. A new streaming company is getting into live TV action. Today Plex has announced the support for live streaming TV for its Plex Pass members. The streaming content service will now be able to stream live television from OTA providers directly through the Plex application. Supported networks include major broadcast channels such as ABC and CBS in the United States and most free DVB channels in Europe and around the world, giving subscribers a place where they can stream live most of their transmissible content. 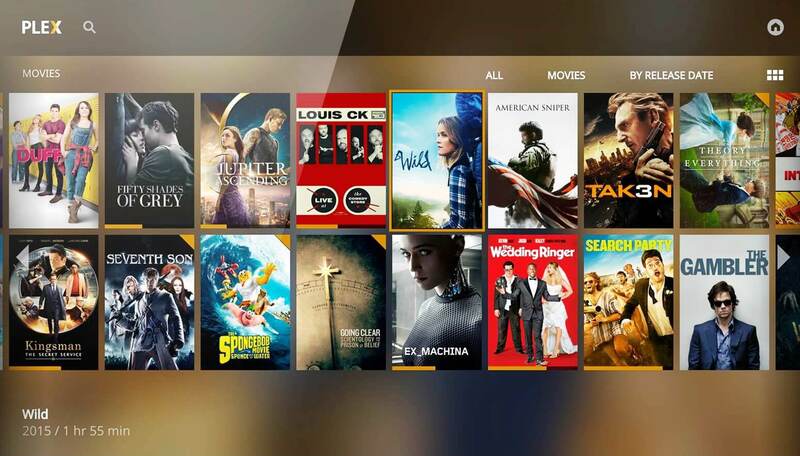 The new live version of Plex TV free will be available to all users with a Plex Pass. As long as you have an antenna and a digital TV tuner, you can watch live HD broadcasting digital TV channels, including local news and sports, directly from the Plex tv free application. Any digital antenna will work with Plex, and the company is continually working to add more support for the TV tuner. Currently, all HDHomeRun TV tuners models are compatible with Windows, Linux, Nvidia Shield, OS X and NAS systems in the United States, Europe, Australia, Africa and Asia, while compatibility with other tuners varies depending on the platform. 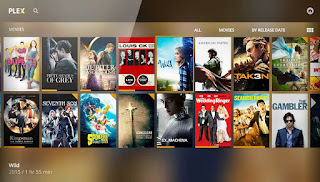 Plex Pass users do not need to pay extra for live TV streaming but are included in the subscription, as are other features such as DVR and cloud synchronisation. However, the time switch functions for live TV, including fast reverse and fast forward, will not be available at launch but will arrive at a later date. So far, Plex channels only offered TV content through its DVR service, which is also coming out of the beta today. Although not a live television, the service allowed Plex Pass holders to record free OTA broadcasts using SiliconDust HDHomeRun devices. These DVR recordings were available on all devices of the Plex Pass holders. Now, with live TV integration, you can set which programs to record directly to any Plex application (previously, recorded programs should only be set via the Web application) and view them on any device associated with your Plex account. At that time, however, Plex required users to purchase a digital antenna and an HDHomeRun digital tuner. As for the live TV interface itself, you are able to filter the available programming by channel, genre, year, content rating or even actor. You can also click to see "Shows in Now," which lets you see what movies, sports, news, or TV shows are streaming. Plex's plan to venture into the live television space is to offer consumers interested in hacking the cable a way to supplement their subscriptions to Netflix or Amazon Prime Video with access to the kind of television they would otherwise miss - especially News and local sports. Plex is not exactly a complete alternative to the higher-priced live streaming TV services like Sling TV, DirecTV Now, Hulu's live TV service, YouTube TV and PlayStation Vue. These services group cable TV channels into packages and offer premium channels like HBO, while in many cases they include DVR recording functions. But many consumers are tempted to subscribe to these services, not for specific content, but because they lose the "always active" and passive nature of live navigation, linear television for something to see. In that case, Plex tv free could meet your needs. Live TV, like the DVR recording option, is not offered at an additional charge. It is still covered by the usual Plex Pass subscription price of $4.99 per month. Plex also offers its subscription to discount rates for annual subscribers ($39.99) or lifetime ($119.99). Plex's live TV streaming service will be available on iOS devices and on Android TV to start and will soon arrive on Android, Apple TV and other devices.